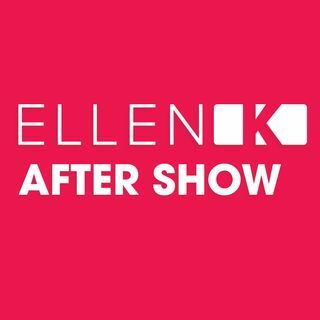 It's been years since Ellen K seen Avril Lavigne! When they reunited, it was like they picked up right where they left off. Listen to Avril reveal so many new details about her new album, "Head Above Water." Eu amo muitoooooooooo a Avril Lavigne e mal posso esperar ate fevereiro para ouvir o novo album!!!!! I love Avril so much!!! I can't wait until February for listening to the new album!! !